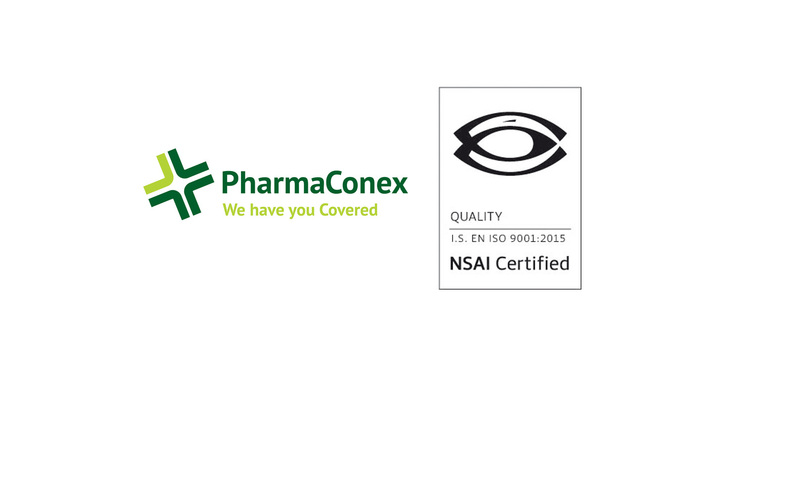 Last week PharmaConex received notification of their successful upgrade to the newest ISO standard 9001:2015. This European standard ensures that we operate our business under a Quality Management System (QMS). It also ensures that we comply with all statutory and regulatory requirements as determined by our industry. What is a Quality Management System (QMS)? A quality management system is a set of business processes which focus on consistently meeting user requirements and enhancing their satisfaction. It promotes continuous development, encourages risk reduction, increases traceability and focusses at all times on customer satisfaction. 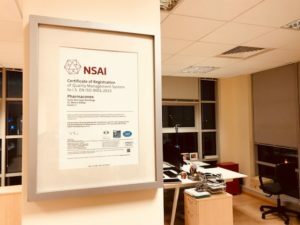 Why Work with an ISO certified company? A certified company is committed to quality, and to operating their business to a high standard. They continually respond to change and feedback and ultimately prioritise the needs of their users­­­­­­­­. Want to know more about our certification? Feel free to contact our ISO representative Norabeth Hogan.